Enjoy inspiring works of the great artists. 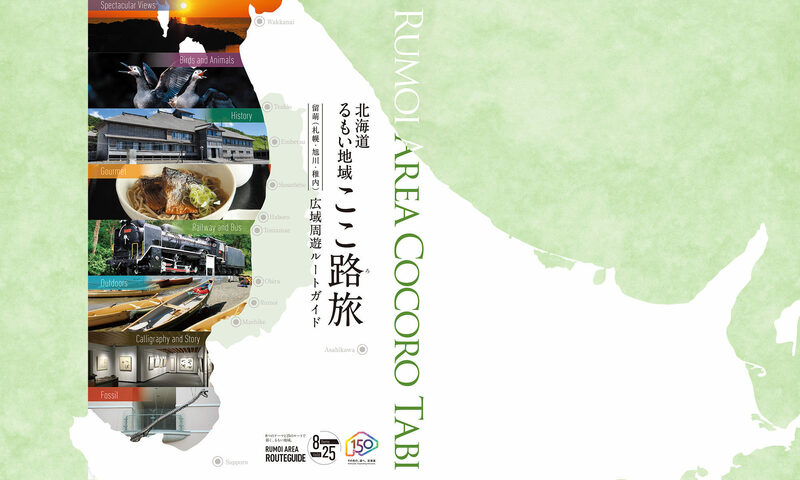 Here we suggested a route which starts in Sapporo and ends in Horonobe. The works of art that are introduced on these pages are not only displayed in museums, but also in various indoor and outdoor public areas. 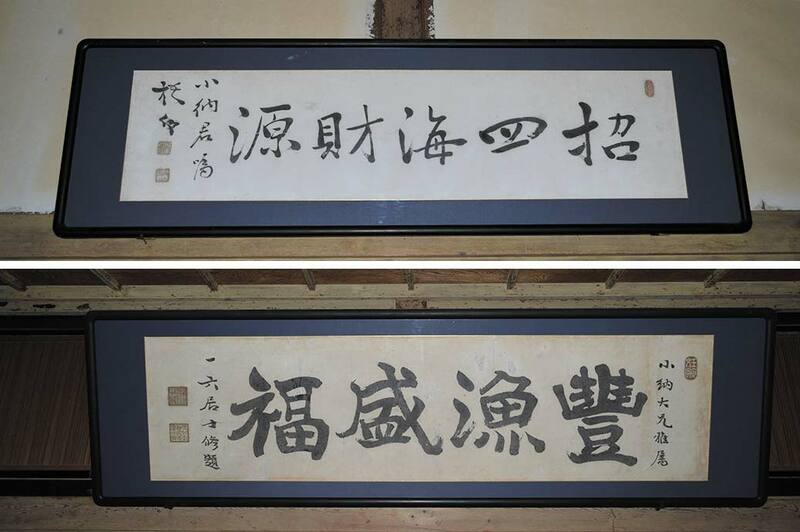 About 1,200 calligraphic works by Shinsho Kaneda are displayed along with inkstones, brushes and about 400 works in ceramic. A large work is displayed on the first floor where the tea room is located, the second floor houses a display of his smaller works and cherished personal items. This is a regional art museum where the works of Hokumei Nakano, Ichiroku Iwatani, and Gochiku Nakabayashi are displayed. A stone monument stands on a hill overlooking the Sea of Japan on Yagishiri island. 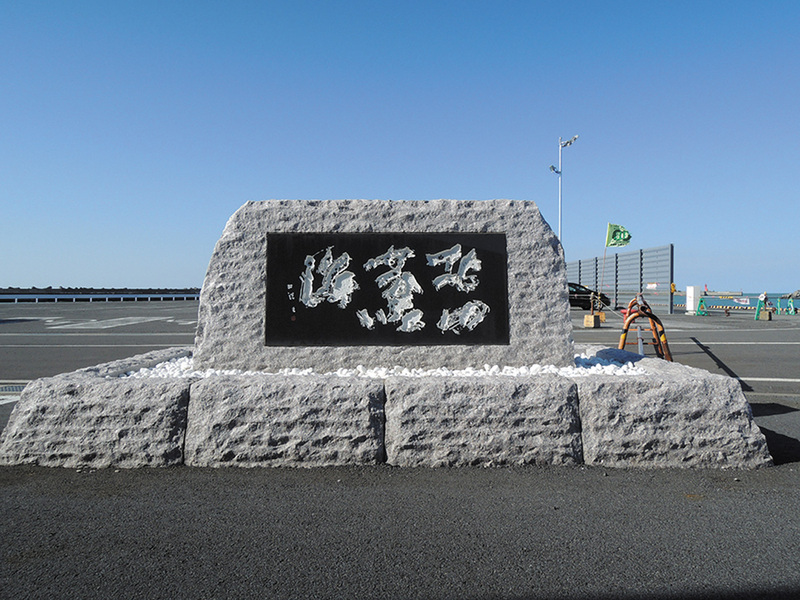 This monument, which commemorates the birthplace of Hokumei Nakano, is inscribed with the words Oumi. This is another stone monument, which is inscribed with the characters “Ooumi”. It is located to the left of the entrance to the Haboro Ferry Terminal. 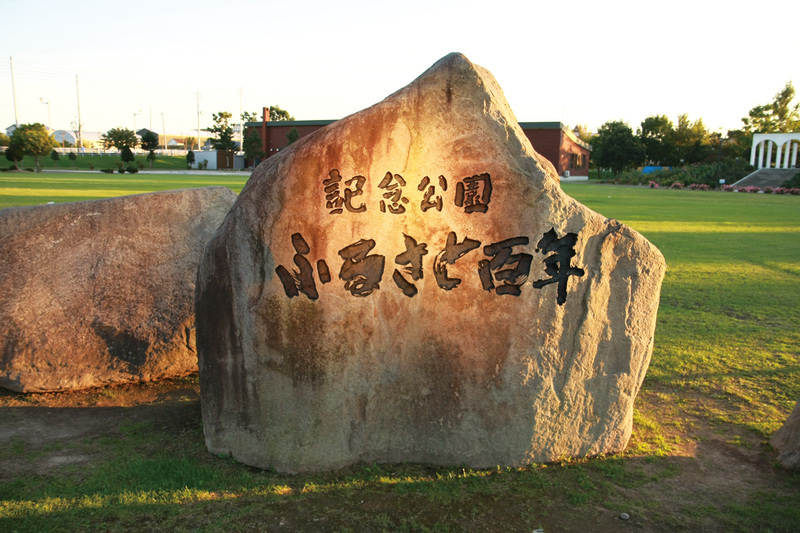 A stone monument inscribed with characters written by Hokumei Nakano stands near the entrance of the Haboro Rose Garden. The monument is dedicated to the 100-year anniversary memorial park. 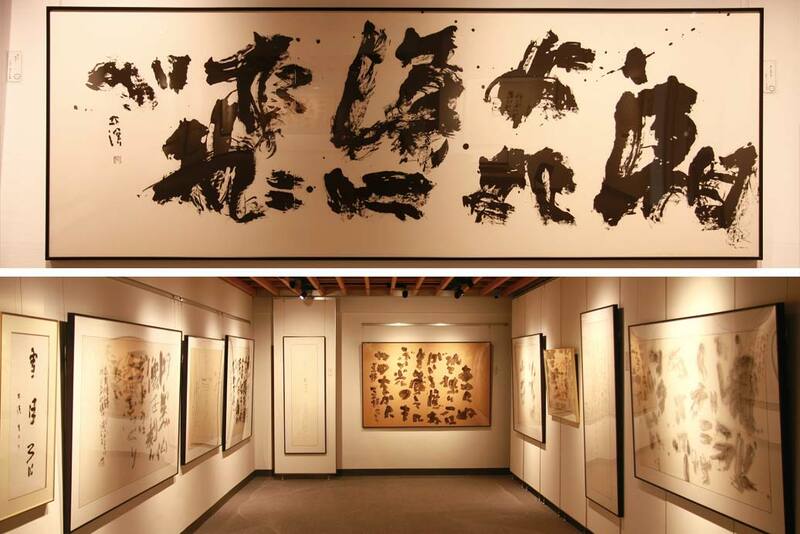 This space is reserved for exhibition of the works of Hokumei Nakano. 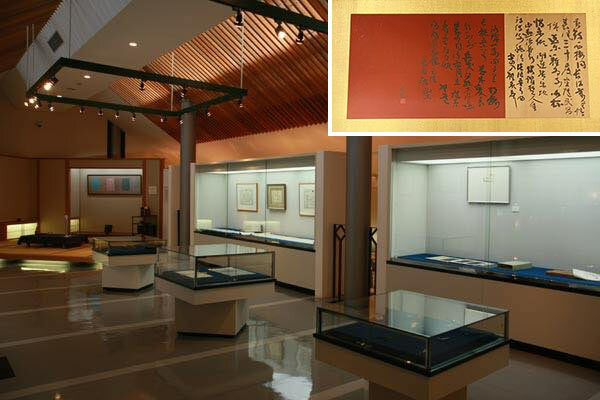 About 20 selected works are displayed here. This space is located in the Haboro Civic Center. There is no entrance fee. The works are rotated on an indeterminate schedule. There is a large piece of his work displayed at the entrance of this facility.